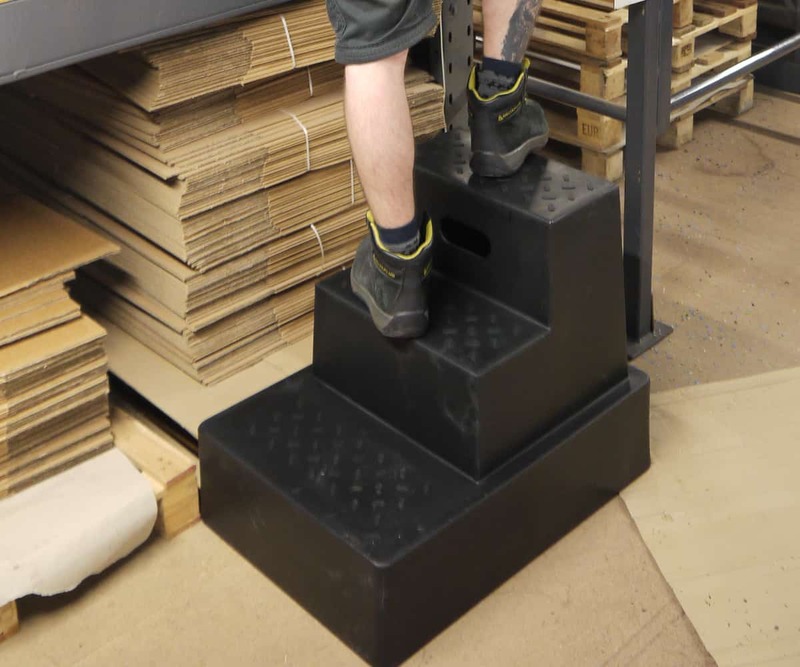 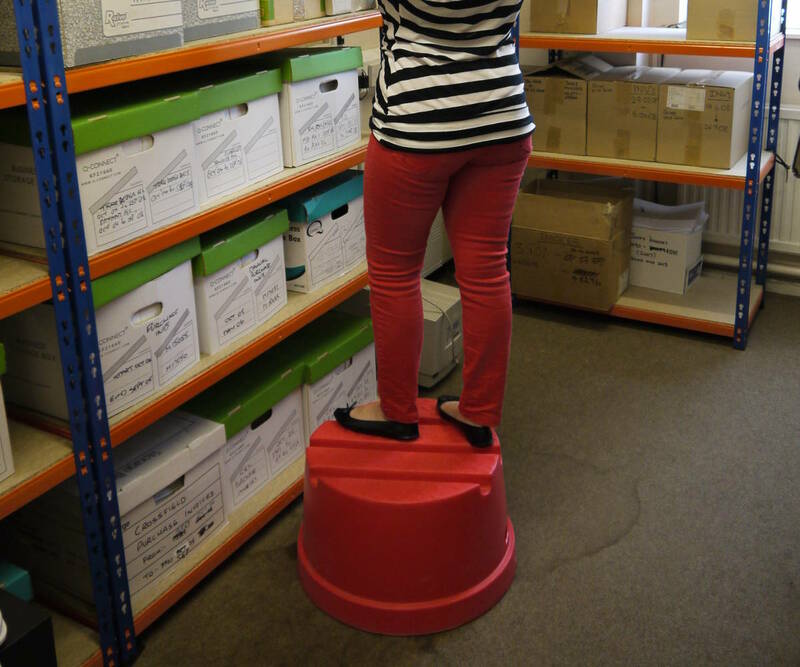 This is our range of lightweight steps, which are perfect for use in factories, warehouses, storerooms, schools and hospitals. 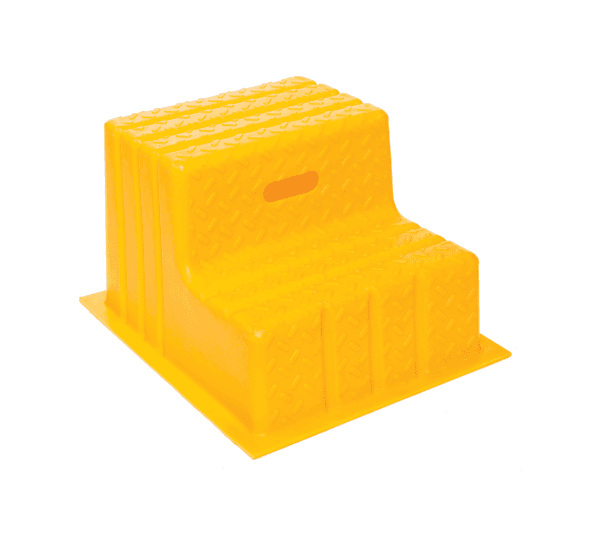 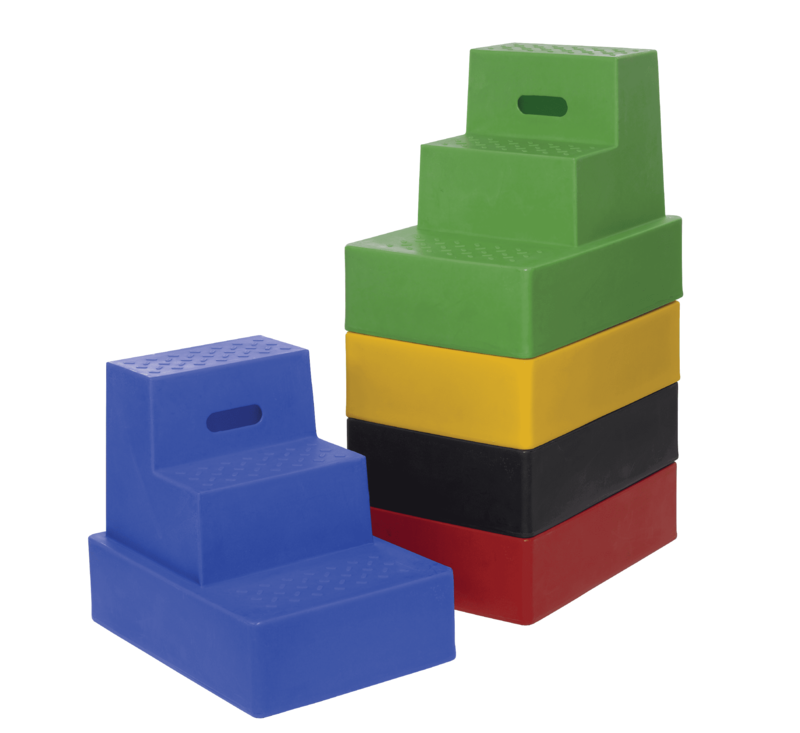 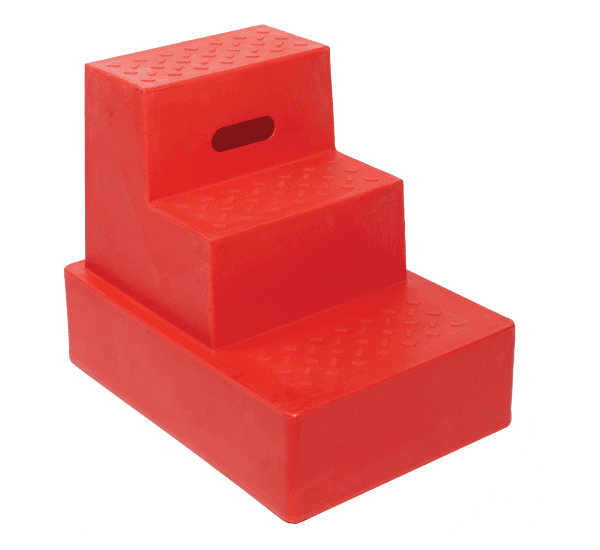 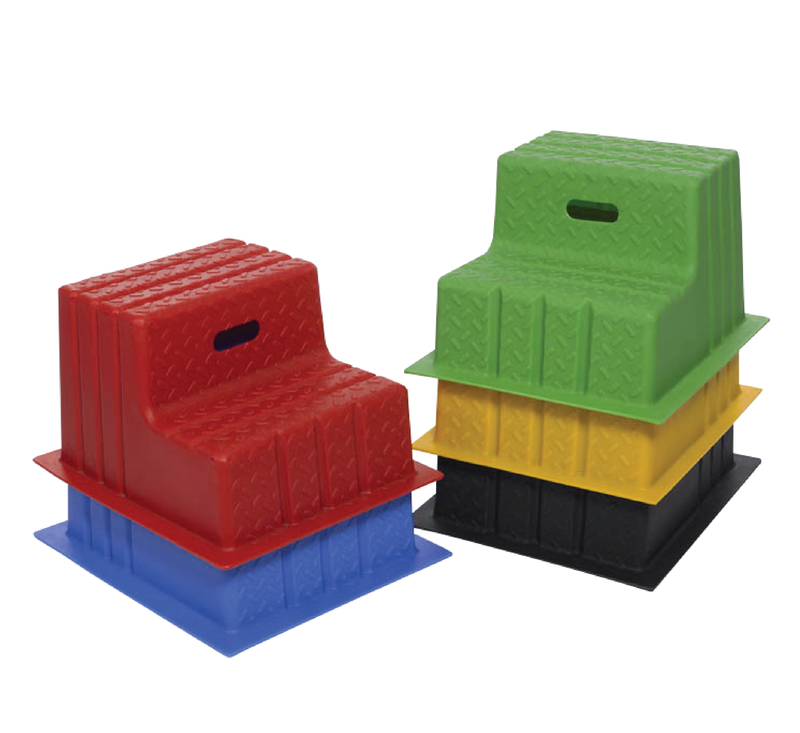 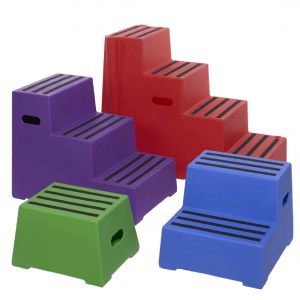 Their lightweight construction makes them easy to move but with a load bearing of 180kg, they are still stronger than most other small plastic or steel steps. 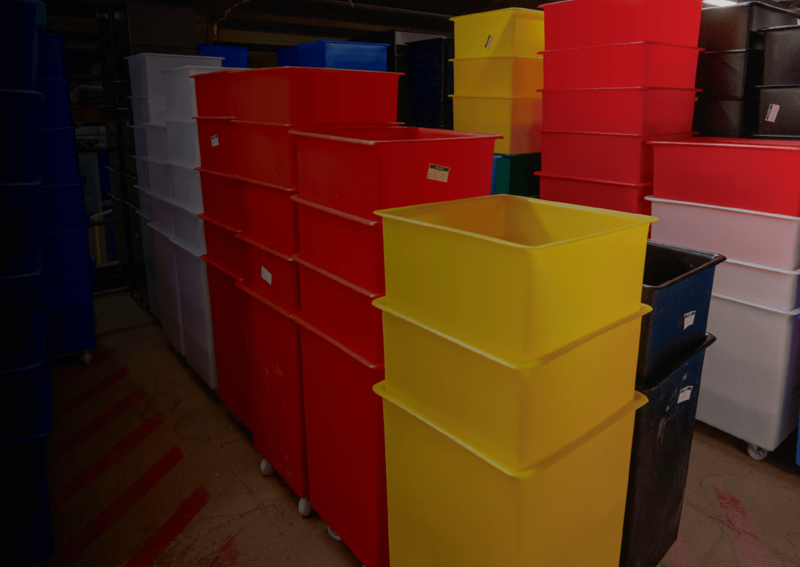 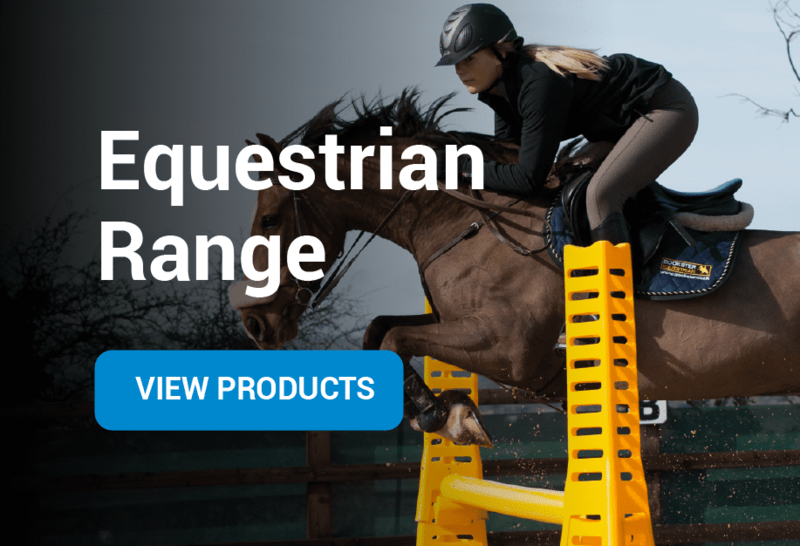 We have 3 steps in the range, all of which are fully nestable which makes them cheap to transport and easy to store. 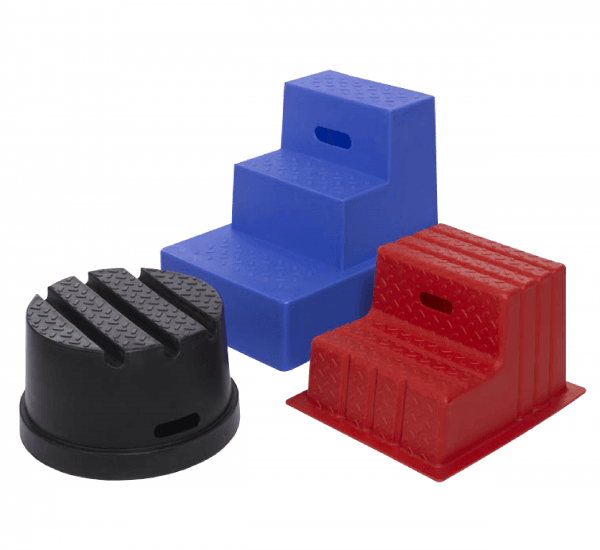 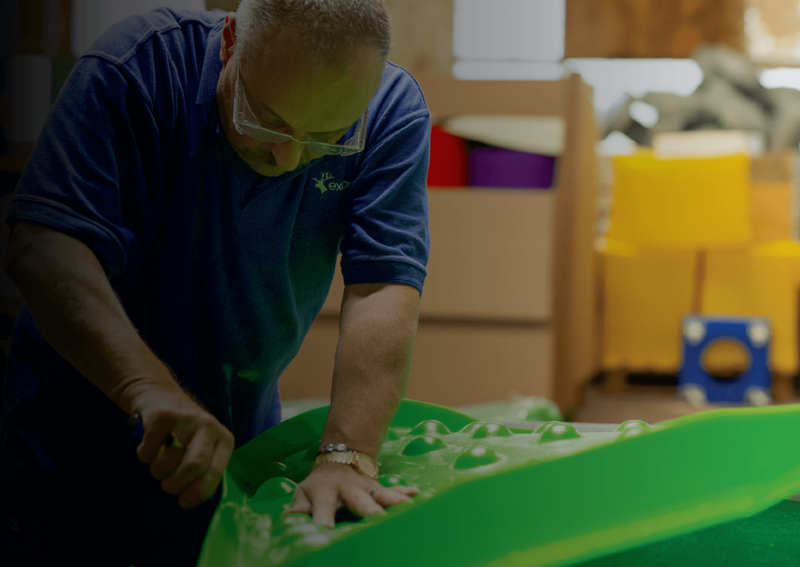 Each step has a moulded in tread for safe use and routed handles for easy handling. 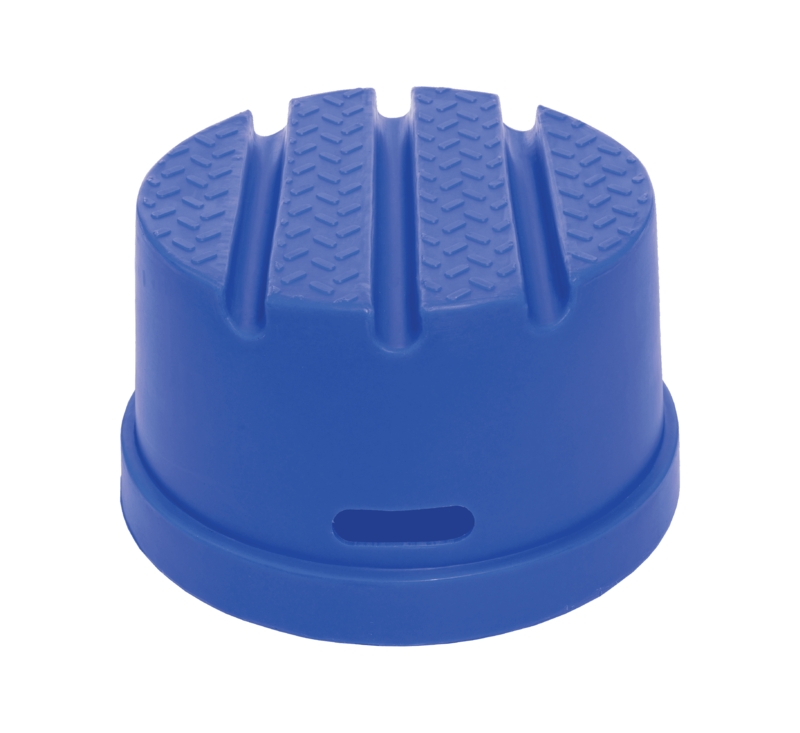 The smooth exterior makes for easy cleaning.